Crown and Champa Resorts have announced a range of special offers for Mother’s Day, giving guests the perfect opportunity to make their mom or mother figure feel absolutely special on her day. The offers are available at adults-only and family-friendly resorts amongst the collection of its seven resorts in the Maldives. As its Mother’s Day special offer, the newly launched Hurawalhi Island Resort and Spa in the northern Lhaviyani Atoll is giving a 20 percent discount for new bookings made on all room categories and all rate plans. The offer is valid from now until May 31, and for stays from now through and including the night of October 31. For this Mother’s Day, Komandoo has two options; choose between a 20 percent discount offer on Full Board and a 30 percent discount offer on All-Inclusive Plus/Gold rate plans. The offer is valid for new direct bookings made on Beach Villa, Jacuzzi Beach Villa and Jacuzzi Water Villa room categories. According to the resort, the offer is valid from now until August 1, for stays from now through and including the night of August 7. 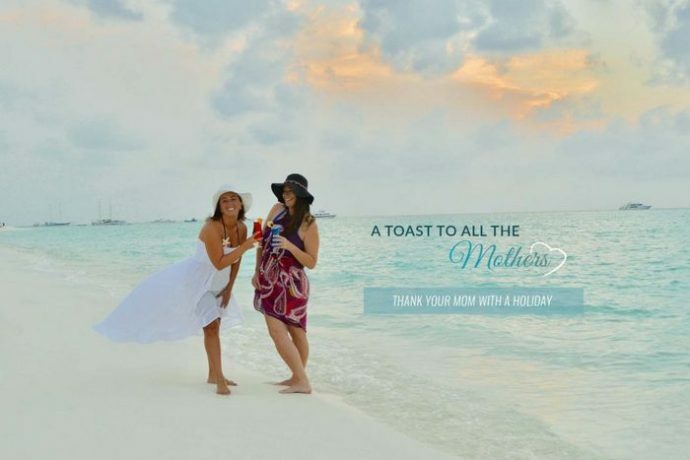 Kuredu makes a visit to the Maldives to celebrate Mother’s Day all the more possible with a 25 percent discount offer on Full Board, All Inclusive Plus and All-Inclusive Gold rate plans. The offer, which is only available for direct bookings is for Garden Bungalow, Beach Bungalow, Beach Villa, Jacuzzi Beach Villa, Sangu Water Villa and Sulthan Pool Villa room categories. The offer is valid from now until September 1 for stays from now through and including the night of September 7. Prices are based on double occupancy and exclude all relevant fees and taxes. 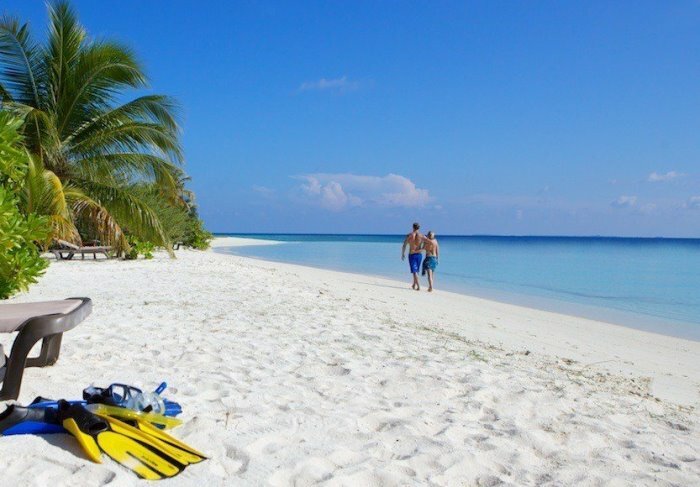 Located on a 1,800 metre by 325 metre remote island in the northern atoll of Lhaviyani, Kuredu is accessible by a 40-minute scenic seaplane flight from the main Velana International Airport. This 4.5-star resort has 383 rooms, including beach and water villas, making it the second largest resort in the Maldives. Meeru Island has a comprehensive package to celebrate Mother’s Day, with an offer of 15 percent discount on room rate for Jacuzzi Water Villa on All-Inclusive Plus plan. Have a toast to Mom with champagne, go on an unforgettable sunset cruise and enjoy group snorkelling and windsurfing lessons, all included in the package. The offer is only valid on new bookings made on Jacuzzi Water Vila from now until October 27, and for stays from now through and including the night of October 31. 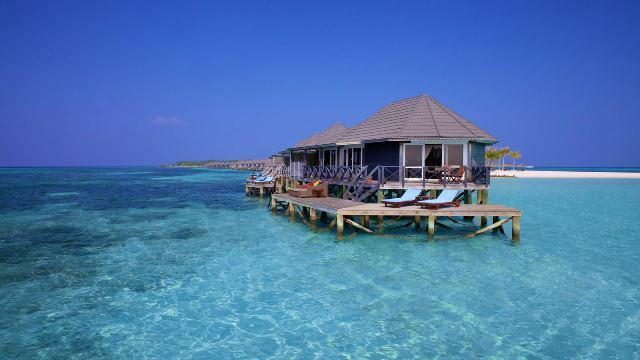 Meeru Island Resort is one of the largest resorts in the Maldives, offering its visitors a variety of facilities and affordable to superior accommodation. With five types of room categories to offer, Meeru counts more than 280 rooms, 5 restaurants, 5 bars, a renowned spa, both over the water and on the land, a range of sports and other facilities. 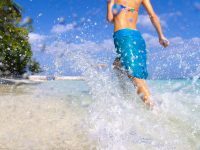 Veligandu Island also has a comprehensive package to celebrate Mother’s Day with a 30 percent discount on All-Inclusive Plus rate plan. 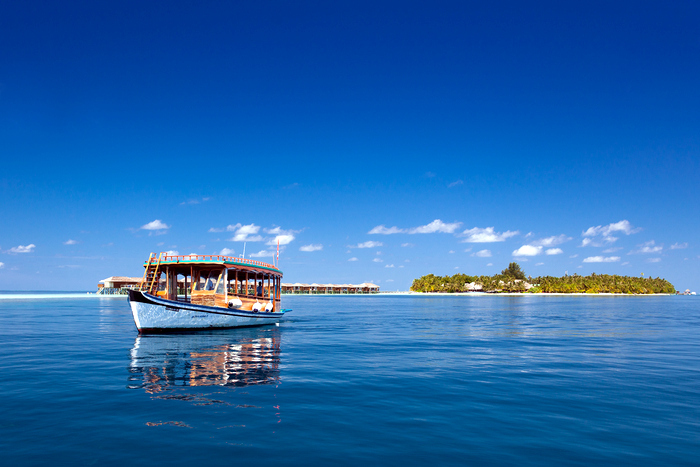 With this package, mom will get to unwind to a glass of champers, take a Sunset Cruise around the North Ari Atoll and partake in a half-day Kuramathi or Rasdhoo Island excursion. This offer is valid only on new bookings made before August 4 on Jacuzzi Beach Villa, Water Villa and Jacuzzi Water Villa room categories. Stays have to be between the night of­ May 15 through and including the night of August 7. 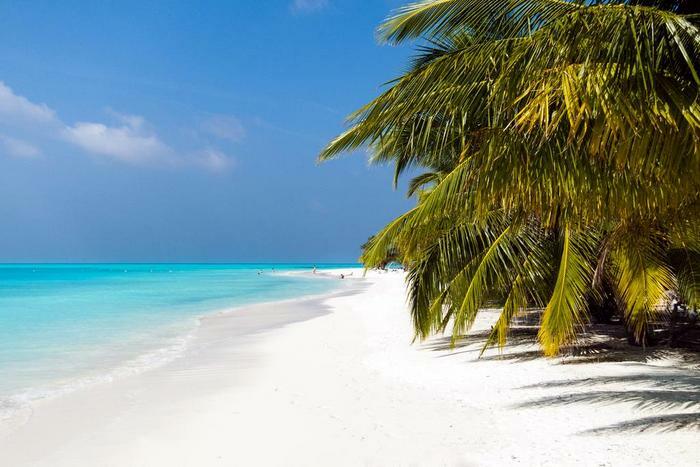 Veligandu Island, surrounded by a beautiful lagoon and a long stretch of white sandy beach, is the only resort on the island of Veligandu in North Ari Atoll. 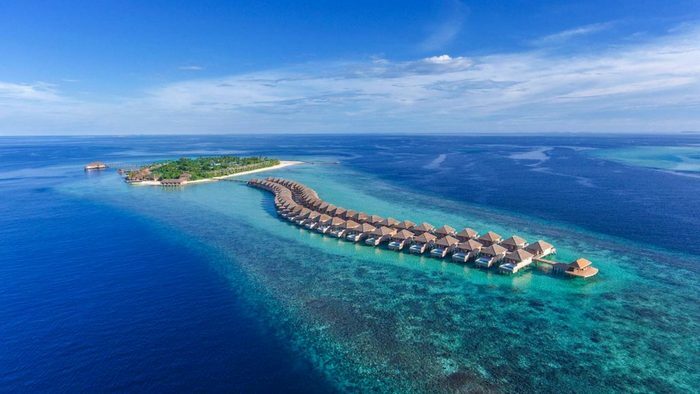 The resort, which is accessible by a scenic 20-minute seaplane flight from the main Velana International Airport, has 76 rooms, including 54 Jacuzzi Water Villas, 10 Water Villas and 12 Jacuzzi Beach Villas. Vilamendhoo allows guests to treat their moms to an extraordinary vacation with a 20 percent discount on All-Inclusive Plus rate plan for all room categories. The package includes half a bottle of bubbly, a scenic sunset cruise around the South Ari Atoll and a chance to explore our magnificent marine life. This offer is valid for bookings before July 24 and for stays from now through and including the night of July 31. Located in Alif Dhaal Atoll and accessible by a scenic 25-minute seaplane transfer, Vilamendhoo is surrounded by a beautiful lagoon, an excellent house reef and long stretches of white, sandy beach. The resort offers accommodation in 184 rooms, including 30 Jacuzzi Water Villas, 30 Jacuzzi Beach Villas, 111 Beach Villas and 13 Garden Rooms.